February 20, 2014: In what is termed as one of the biggest and the most surprising deal, Facebook on Wednesday announced its decision of buying smartphne messaging service Whatsapp for USD19 billion. In a move which will allow Facebook to maintain its stronghold in social networking, it would fit into the focus of Mark Zuckerberg on being at the center of lifestyles. This deal will allow Facebook which has more than 1.2 billion members to acquire more than 450 billion members who are on Whatsapp. This acquisition comes after the California based company raised USD 16 billion through a public stock offering two years back. 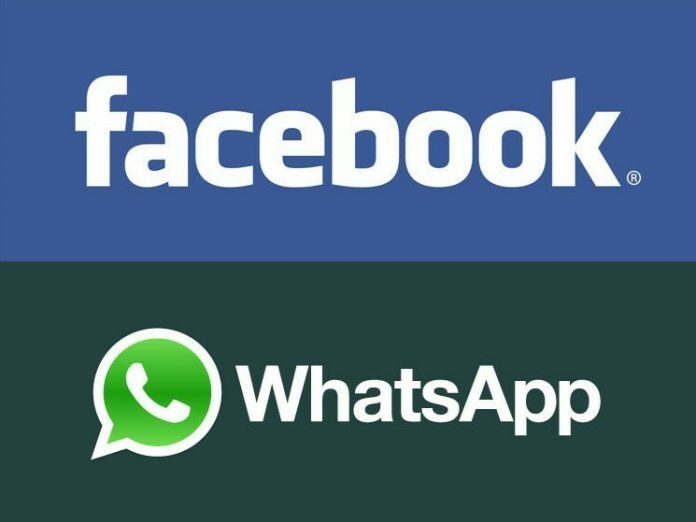 The users can expect to see new integration between Facebook and WhatsApp in the coming days with this deal.